What more do you need to say about the beer which was awarded Champion Australian Beer only three months after it was officially released? 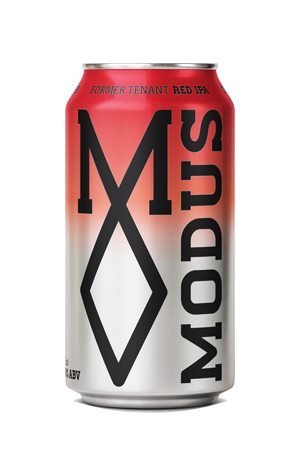 The Former Tenant is named for the former tenant of the site where Modus Operandi brewery now sits, a slightly unfortunate marijuana grower who was caught out when police were pursuing another criminal down the alley next door only for the police dog to pick up the weedy scent coming through the extractor. With hops and marijuana being famously close in botanical terms, the reference is apt as the Mosaic and Galaxy hops in this beer stink out your glass like a dealer's den. But the aggressive hopping regime doesn't forsake balance at all, with strong malts adding a touch of caramel sweetness. This is a delightful red IPA and as good a local version as you’d hope to find - as the growing pile of awards continue to show.